The following post is sponsored by Fit Approach on behalf of Vega. Here I am. The last day of April break. 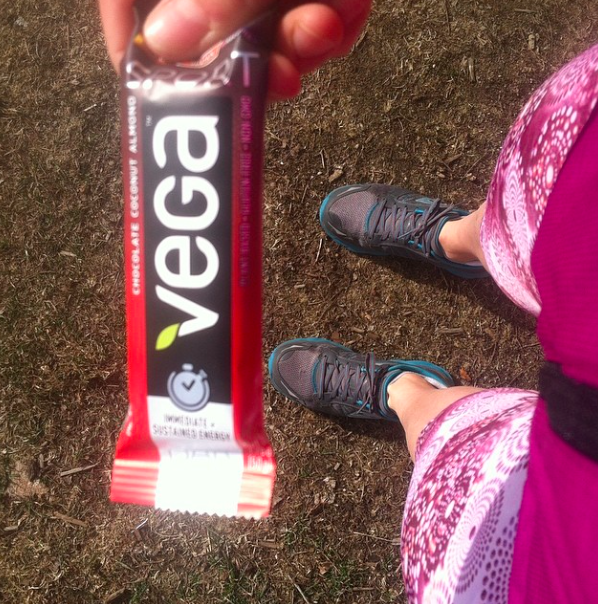 I've gotten in a ton of mileage and fun treks with the kids over the past week and have relied on a very tasty new line of bars created by Vega to fuel me. 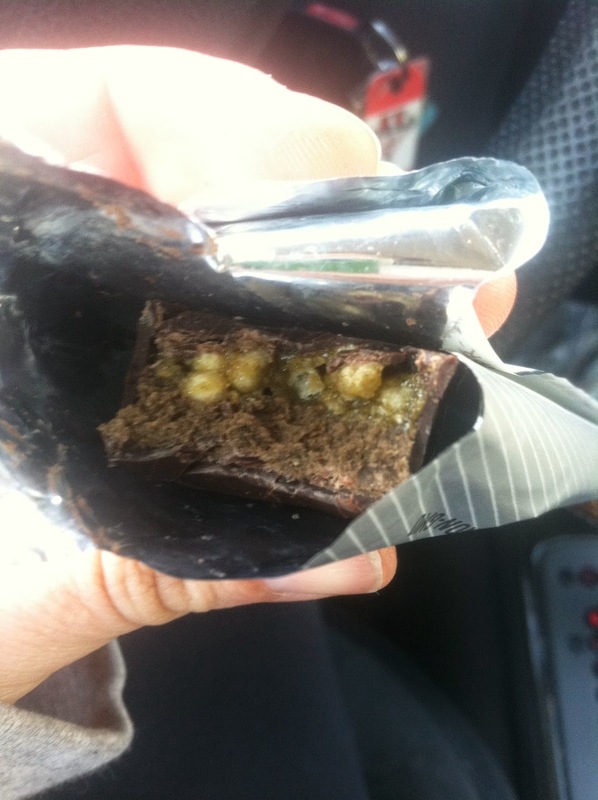 My first bar was the Chocolate Coconut Almond Sport Energy bar. The consistency is what really sold me on this bar. It was incredibly moist and flavorful. And it was gentle on the tummy. I gave me the boost of energy I needed to get through a challenging (we had wind gusts up to 43 mph that day!) run. That bar was so successful, I decided to pre-fuel my 16 miler with the Apple Cherry Sport Bar yesterday. This bar was delicious, moist, and gave me enough energy for a majority of the run. I only stopped to refuel one time during the run. After my 16 miler with Stacy yesterday, I was famished. 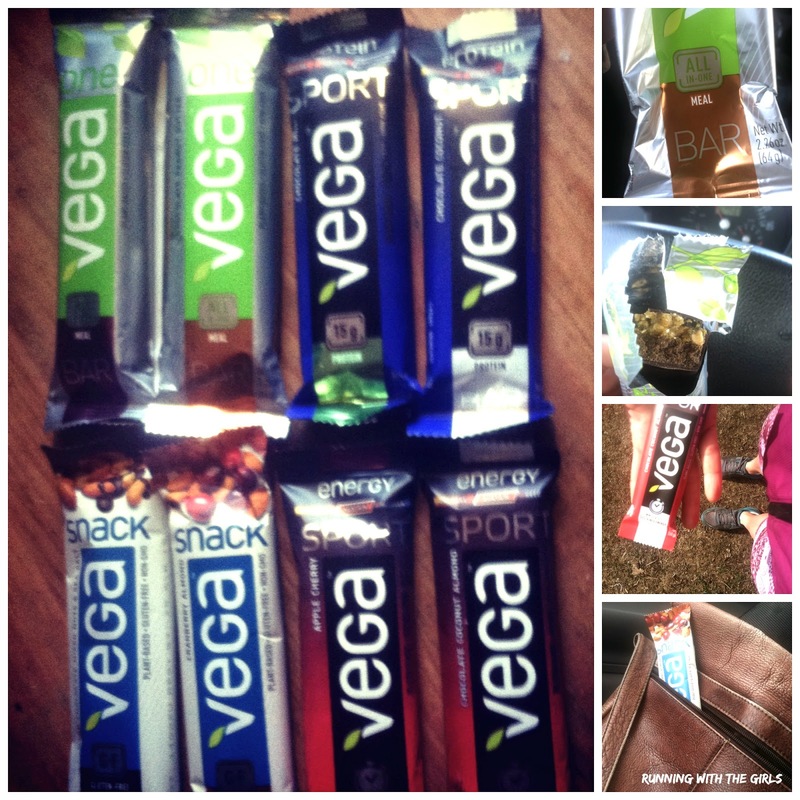 After I drank some water, I couldn't wait to tear into the Chocolate Mint Vega Sport Protein bar. To be honest, I really thought I was eating a peppermint patty after my run, which is a good thing. I love peppermint patties! I didn't even want my traditional egg when I got home from the run. This morning I tossed the Dark Chocolate Mixed Nuts and Sea Salt Vega Snack bar into my gym bag and off I went. I loved the nutty consistency and the natural flavor and it definitely satisfied my hunger. I couldn't get enough of this bar and it is at the top of my purchase list when they are available! 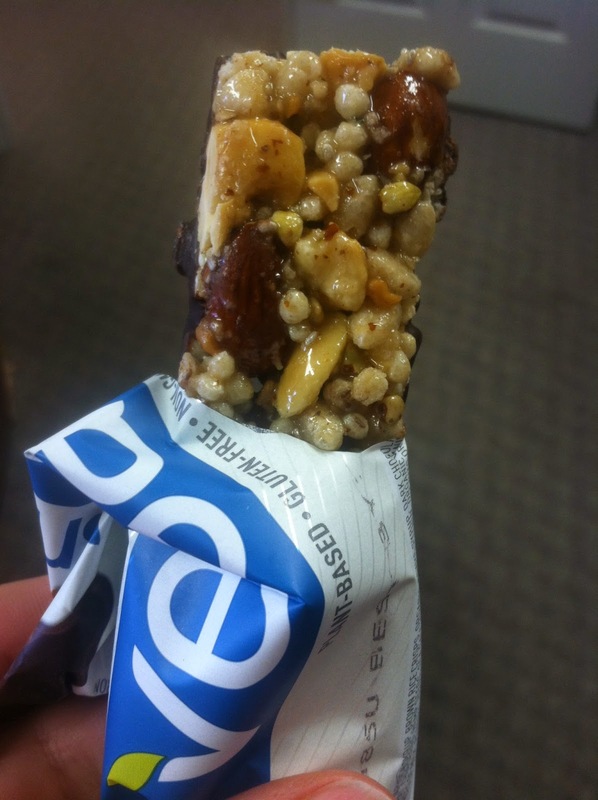 I was a little skeptical about the All in One Bar mostly due to the calories. But, after eating the Chocolate Peanut Butter bar for breakfast, I am no longer afraid. This is definitely an entire meal in one - providing me with 12 g protein, 4 g fiber, 1 serving of greens, 1 billion probiotics, 1 g Omega-3, 1.4 cups of antioxidants, and 25 vitamins and minerals and the calories are well worth it. They are not empty calories and you get quite a bit of benefit from only one bar. I am definitely taking my last meal bar to school with me and it's staying in my snack drawer for one of those days I forget my lunch or when I'm just so freaking busy at school I cannot stop for a meal, but can get in a bar. This will do the trick, fill me up, provide me with great nutrition and taste fabulous! Win win. The absolute best part of every single one of these bars is that they are all plant-based, gluten free, and non-gmo without sacrificing flavor. I'm only sad that these bars are not sold locally. I am going to have to drive a little to get some or wait until they are available on the Vega site. Either way, I know I'm going to get more. A lot more. Thanks for the review! 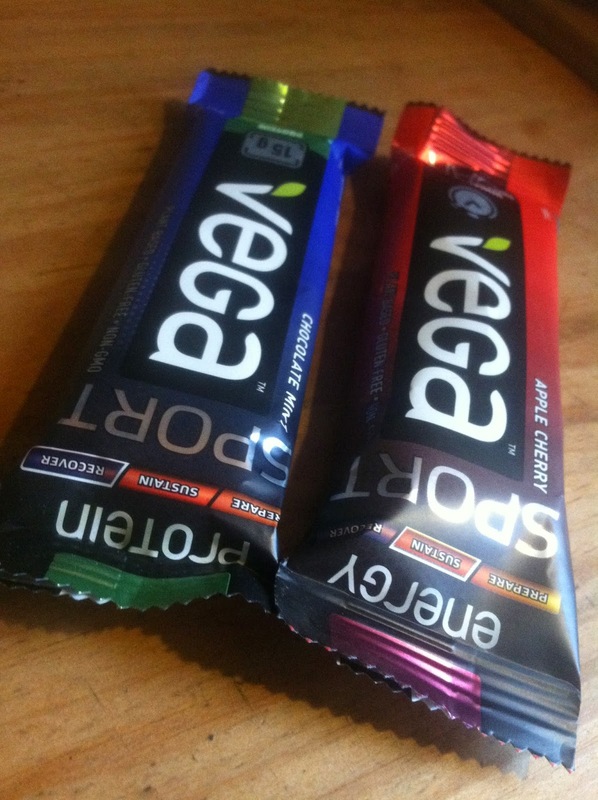 I've been wondering about the Vega Recovery Protein Bars. Will have to give them a try! They sound awesome!! Love having a bar in the drawer for those days!